Join us at this evening reception being hosted by Close Brothers which seeks to recognise the wealth and diversity of family firms across the South West. 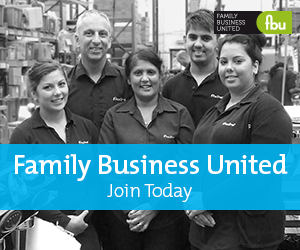 A celebration of family businesses in the South West of England. As Penny Lovell, Head of Private Clients at Close Brothers explains, "We work with family businesses and family members across the UK and have done since our business began. We are continually fascinated by the stories behind our clients and the people that we work with and see this event as a way to support this fantastic sector of the economy whilst also helping to put family businesses in the South West on the map." Tickets are free and available on a first come, first serve basis so book your ticket today.